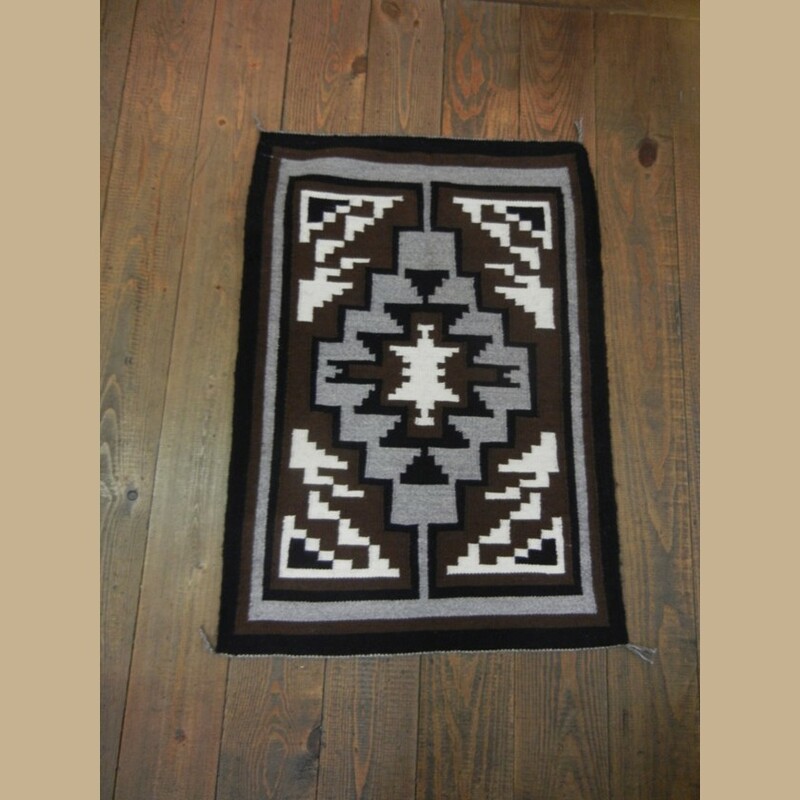 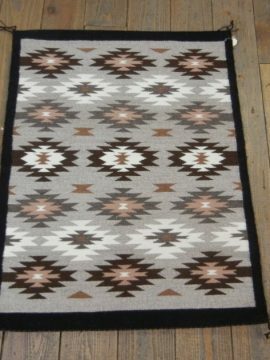 This stunning rug is hand made by well known artist Joanne Begaye. 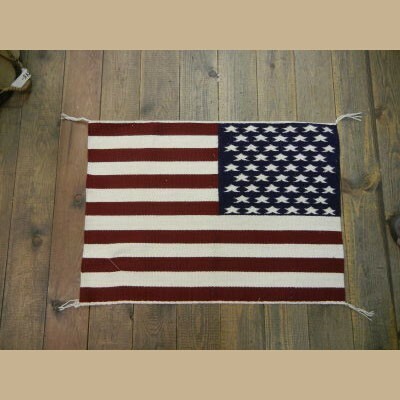 This rug is so unique in that it resembles an American Flag. 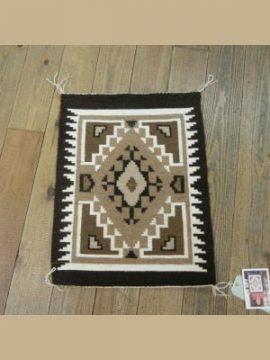 This piece is absolutely exquisite in its details and is so well crafted. 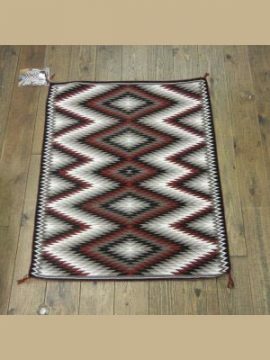 This pieces difficulty level is so high that only a master at their craft could make something so beautiful.